YOU have a book that is waiting to make its way into the world. Right now, the gold that makes up your books lives in your blogs, in your client notes, and in your head. As your book coach, I’m here to help you get that gold out of those random places and into the world. 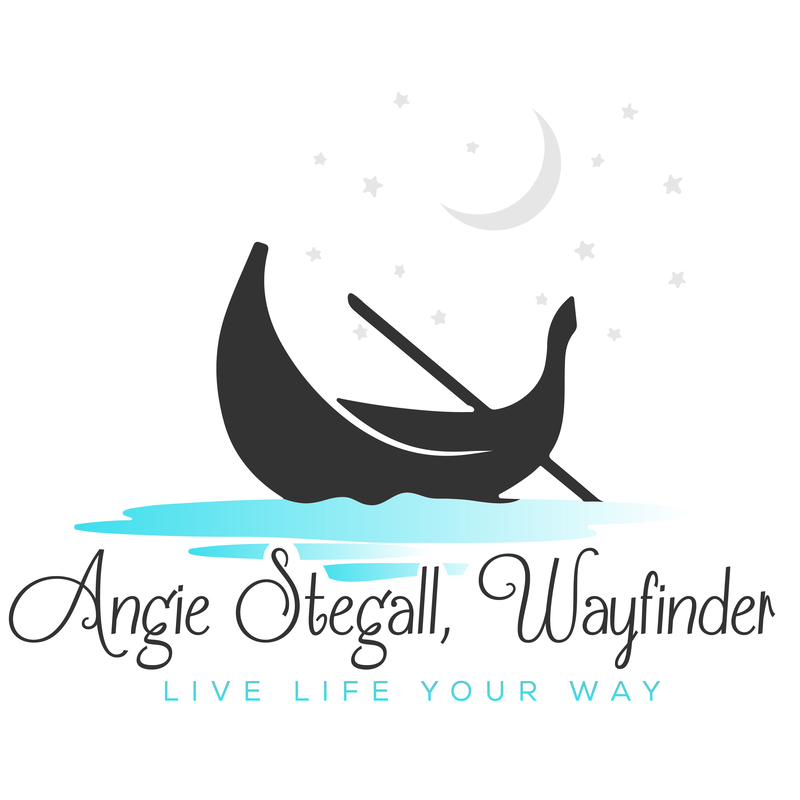 I’m Angie Mattson Stegall, award-winning author of four books. I specialize in helping future authors self-publish their non-fiction books (business, self-help, memoir or some combination of the three). I’d be honored to help you get your book into the world! If the time is NOW, don’t delay. I’ll pull topics, ideas, blogposts, and other information out of your head. We’ll assemble that gold into an outline to give you structure for sitting down to get the book written. If we have extra time, you may ask me any questions you have about the self-publishing process, book marketing, or how to incorporate your book into your business plan. Session 1 – I’ll pull topics, ideas, blogposts, and other information out of your head. We’ll assemble it into an outline to give you structure for sitting down to get the book written. Session 2 – Create a PLAN for you to commit to sitting and writing your book. Session 3 – Discuss how to strategically incorporate your book into your business plan. Session 6 – Walk through CreateSpace together so you understand all the elements you’ll be working through with that self-publishing system. Review of introduction and four sample chapters for developmental feedback (priceless!). I’ll happily review other chapters and give feedback for $50/hour. Schedule a no-obligation conversation with me. Schedule a 30-minute Clarity Session!